We have the question mark, because even though the answer is apparently, a big Yes, that RGV finally, is able to clear Election Commission's objection to release his Lakshmi's NTR, still the release date is a question. 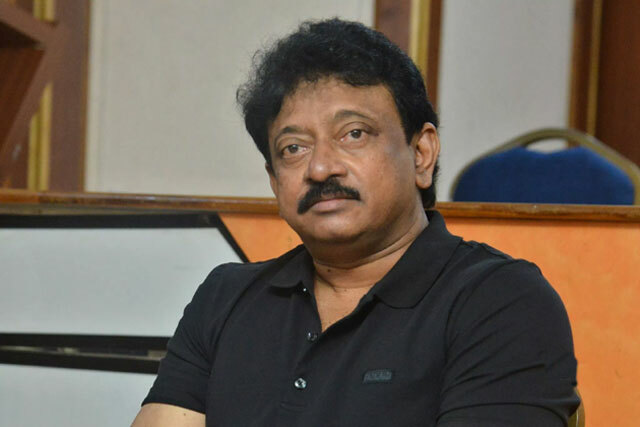 Apparently, as per the news reports and a video posted by RGV, on social media, the movie producer Rakesh Reddy could clear the doubts of Election Commission in person. Earlier, Rakesh gave replies on Whatsapp but EC asked him to appear personally before MCC and he did that on 25th March. The producer clarified that they never used party symbols and names are used according to the material provided by Lakshmi Parvathi's book but not to degradae any politician. Hence, the EC did not object the release of the film. TDP supporters are annoyed by this and they are trying all the last strides they can to stop the release. But they don't any options but to go against the release and block theaters. If they resort to that, on grounds of law and order, movie release can be stopped or postponed. Ram Gopal Verma and Rakesh Reddy are not in favour of that. They want movie to release on 29th March and hence, asked police protection at the theatres, it seems. If the movie releases on 29th March, then it will be a complete victory for RGV over a ruling party!